Anyone who knows me knows that I love make-up, perfume and beauty products in general. So you can only imagine my excitement when I discovered this new cosmetics brand that just opened a store in Westfield Stratford city. Kiko is a Italian cosmetics company founded in 1997, they pride themselves at the fact that their products are made in Italy and are made to suit women of all ages, and skin tones. 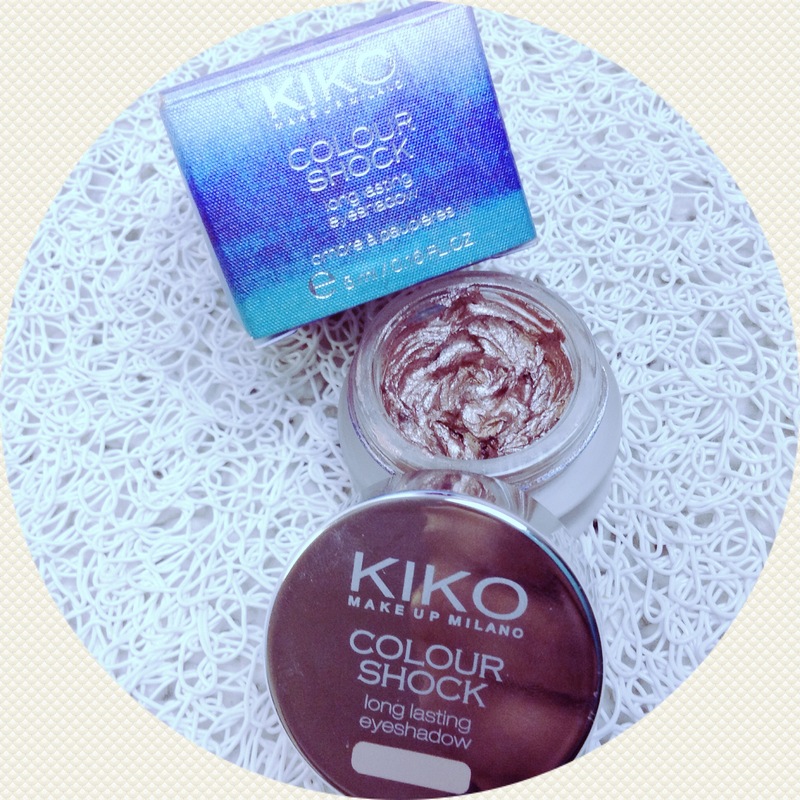 I fell in love with Kiko the minute I saw some of the prices for their products….. make-up+bargains+me= JOY! The first thing that caught my was this bright orange lipstick in the colour 604, its a matte lipstick, it’s also very pigmented so you don’t have to keep reapply throughout the day. 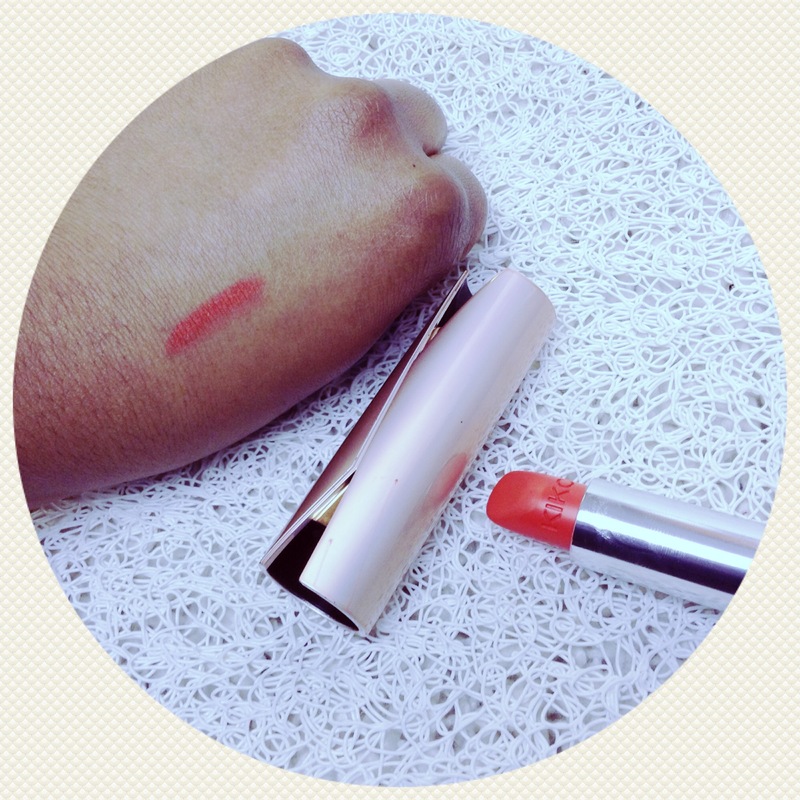 To me it’s the same quality as any high end department store lipstick I’ve ever tried. 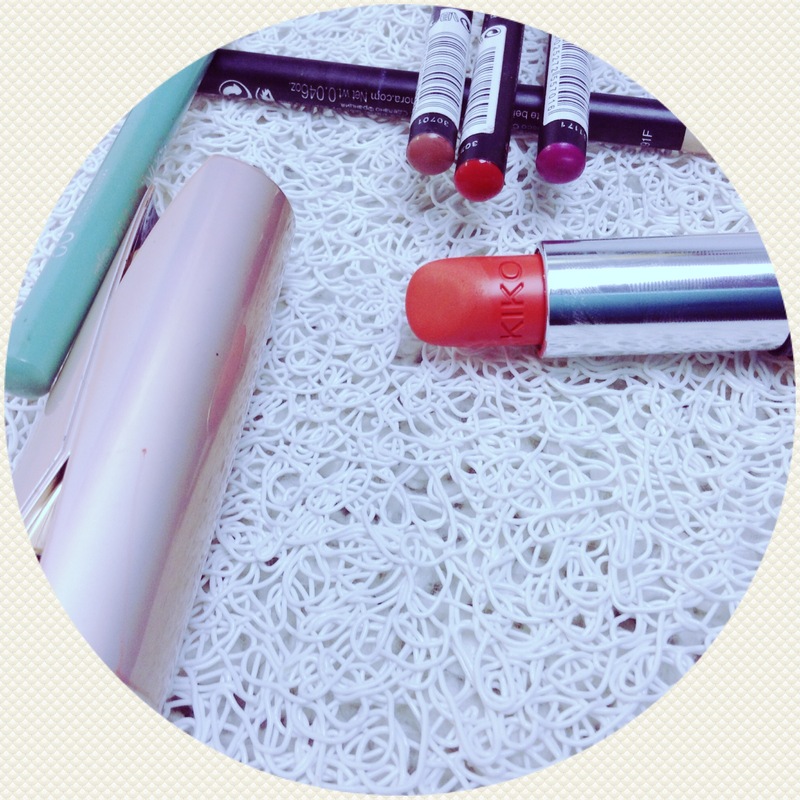 Tip| Do remember that because its a matte lipstick it’s always good to moisturise your lips before application. The next thing I bought was this long lasting crème eyeshadow in the colour 104 “snappy brass”. The lady at the store said that it can also be used a eye liner when applied with a thin brush. I also lurrrrvvve this product, just because it has multiple use, you can also apply it on you cheeks as a highlighter and for £6 it’s a must have this Summer! 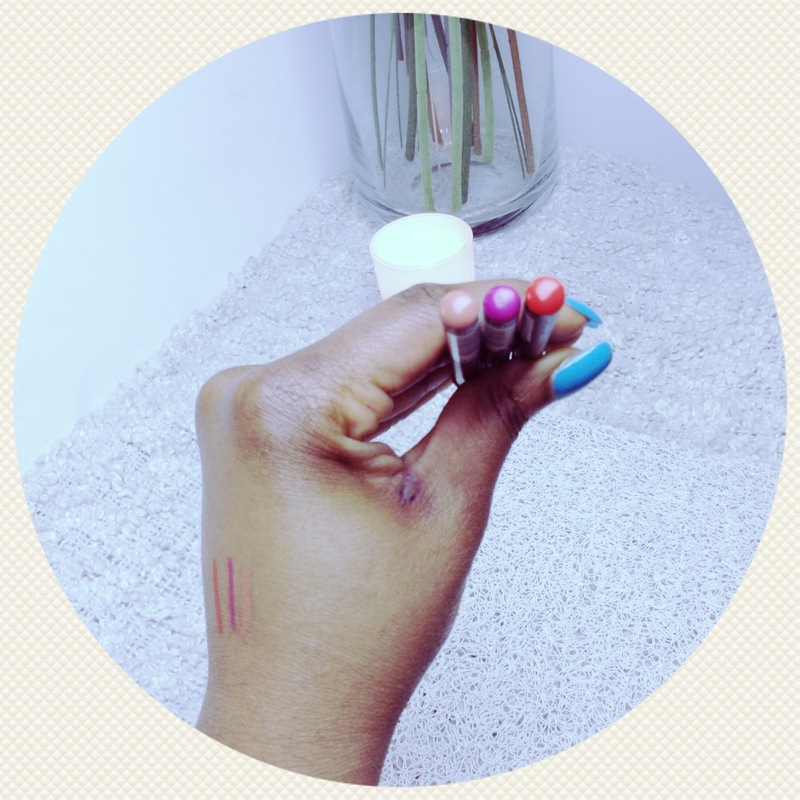 I bought these lip liners purely because they were £2.50, and I bought them in the colours I thought I will definitely be wearing this Spring/Summer. Even though I love lipsticks I am not that big on lip liners, but for £2.50 I’m slowly being converted. 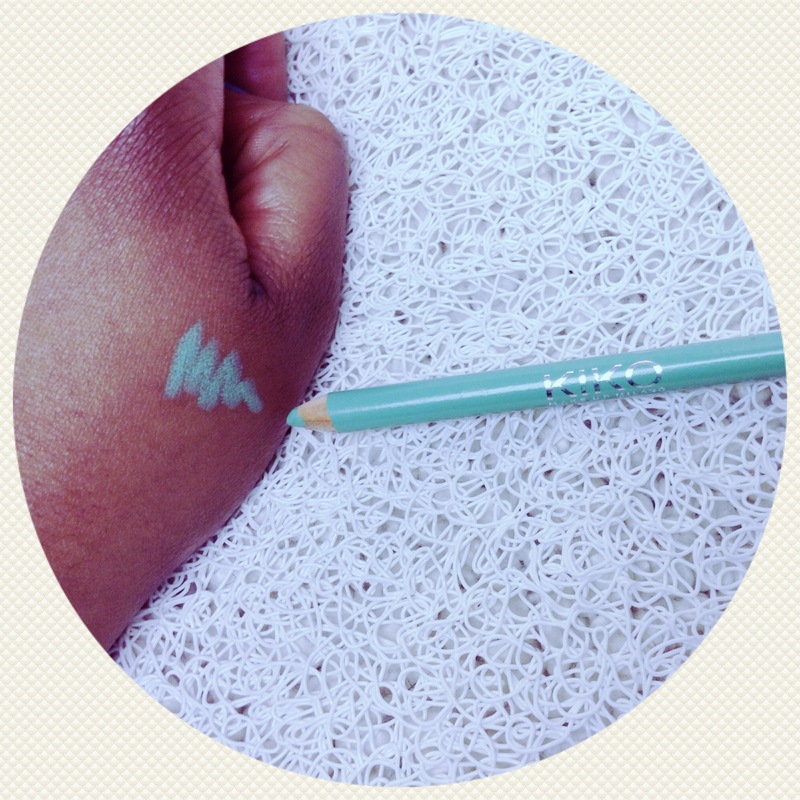 Last but definitely no least, I bought this aqua eye liner. This is actually my favourite purchase. This skinny fit kajal (as it is called) in the colour 02 was also only £6, it can be worn on the waterline as-well-as on the eyelid. It’s incredibly long lasting and soft on the eyes unlike some other duo eye liners that I’ve tried, that can feel a bit rough or hard when apply unto the waterline. This will definitely be in my make-up bag throughout the Summer. 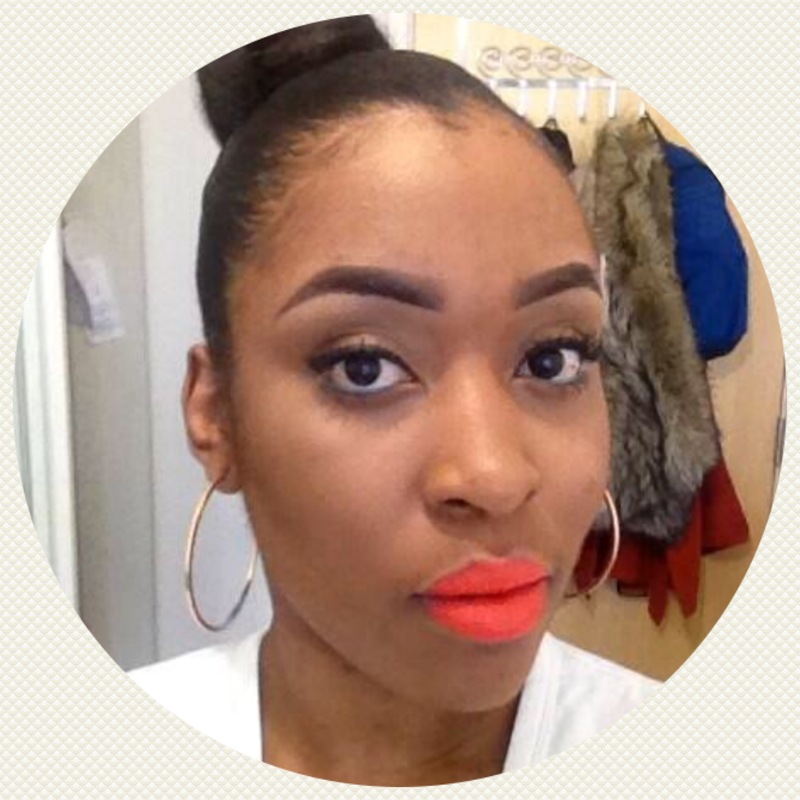 Here is a picture of me wearing the orange lippy from Kiko mwah. Thank you Lisa, yeah you should try them out I cant wait to try out some more stuff.x.